The semi-final of the Great British Bake Off—a popular TV series in which amateur bakers battle it out to become Britain's best home cooks—is aired today. The second week of this year’s season saw a challenge where the bakers used green food colouring to pay tribute to Monet’s favourite birthday cake, Le Gâteau Vert. But the show’s producers weren’t the first people to notice a link between food and fine art. From Salvador Dalí to Jackson Pollock, there have been many artists who were also chefs (and vice versa). 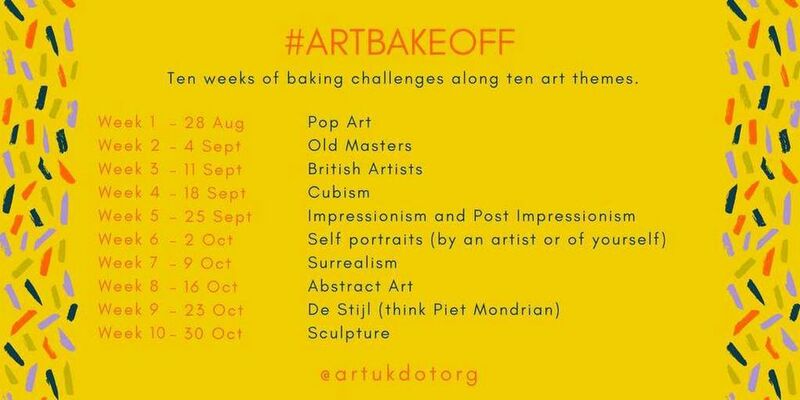 As the new series started, the arts charity Art UK came up with the idea of the #ArtBakeOff hashtag—whereas the Bake Off challenges revolve around a different type of food each week, from bread and biscuits to all things Danish, #ArtBakeOff bases its themes on a different style of art. 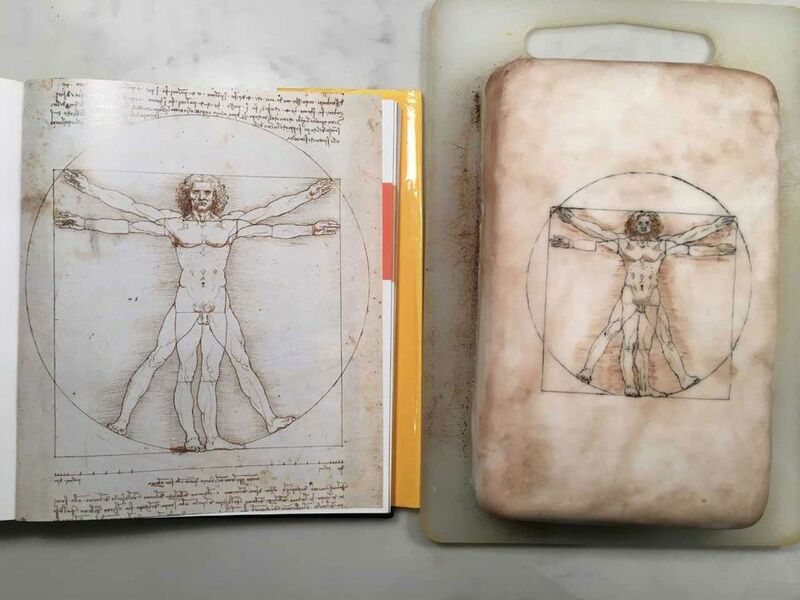 “I thought it would be a really fun and creative way of inviting people to engage with art through baking,” says Ferren Gipson, the social media marketer at Art UK. After she came up with the idea, Art UK’s content team sat together to think about which themes could produce the most interesting baking. Some themes cover art periods like Old Masters and Impressionism, while others are more conceptual such as self-portrait and sculpture. 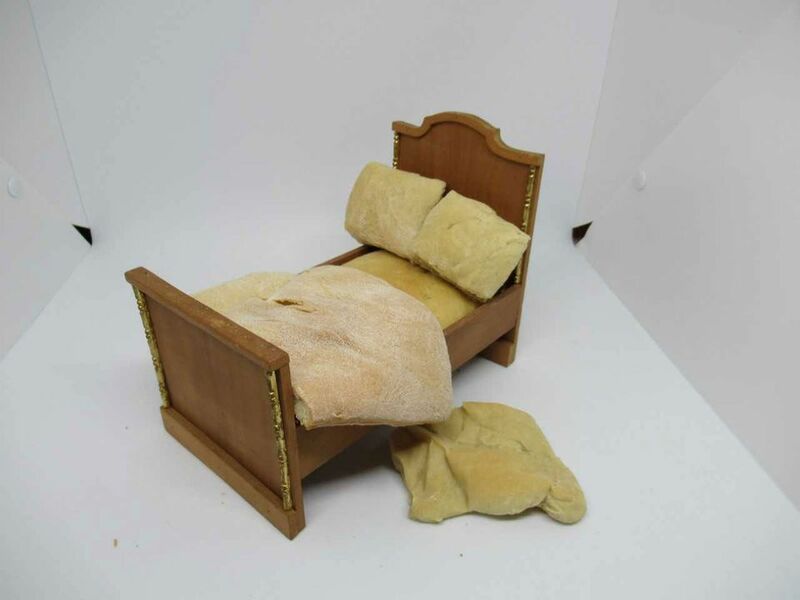 Gipson explains that Surrealism probably had the biggest response, while the British artists theme produced some of her favourite bakes, including a cake shaped like George Stubbs’ Whistlejacket (around 1762) and Tracey Emin’s My Bed (1998) made out of ciabatta. “Cooking and baking is a really creative way to express yourself, and you eat with your eyes, so the visual component of cooking is quite important,” says Gipson.